Whether it's a hotel, casino, or restaurant, when it comes to your business you want the best for your guests. 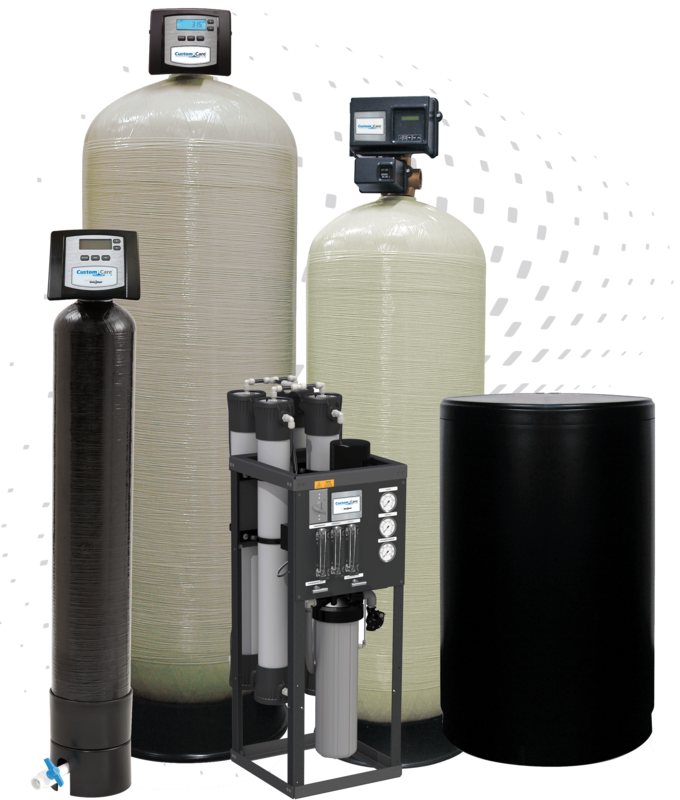 From the comfort of their towels to the best drinking water available, we offer a variety of commercial softening, conditioning, filtration, and drinking water systems for almost any application through our commercial product line, CustomCare® — Powered by Evolve Series. The CustomCare® powered by Evolve line includes a UF Series, membrane-based filtration system is designed for turbidity and fine sediment filtration applications. The membranes operate with flow from the outside to inside, and a simple backwash cleaning of the membranes with water being the only requirement. The membranes are nonbiodegradable and have superior mechanical and chemical resistance. The UF Series membranes provide filtration for clean, clear water at every faucet or point of use. Commercial facilities can now achieve quality water easier than ever, thanks to the advanced controls and proven performance of the Custom Care Series water conditioners. The Custom Care C43 and C47 Series features a microprocessor-based controller and meter. LCD displays simplify system programming and operation. Your system can now be custom configured for specific commercial applications. There are many benefits associated with each of these applications besides the reduction or elimination of other chemicals.